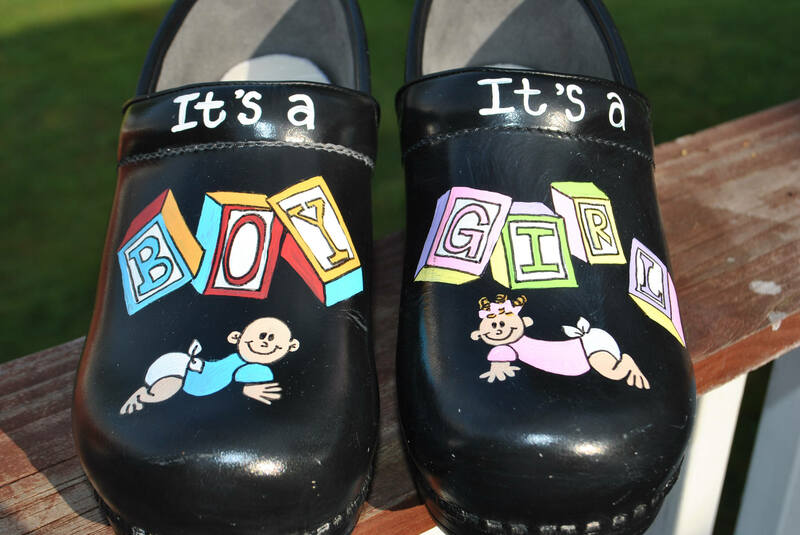 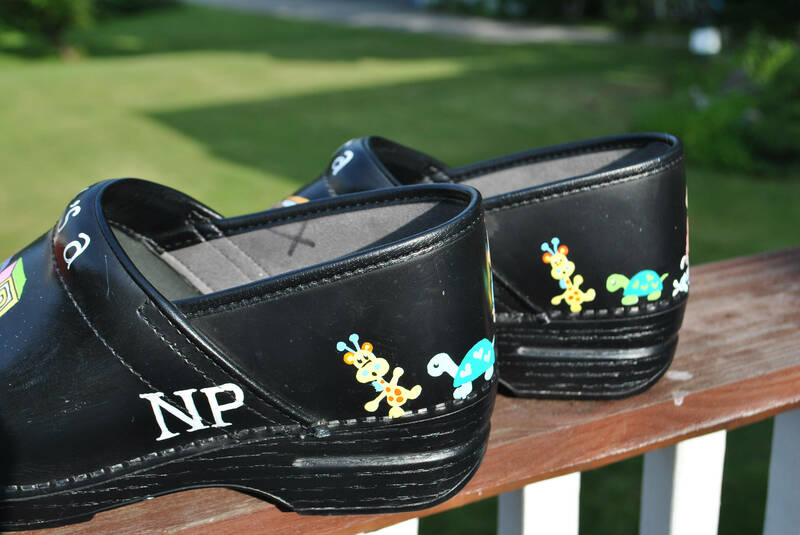 If you are interested in getting a pair of custom clogs or nurses shoes just email me and we can discuss your ideas and lead time and cost. 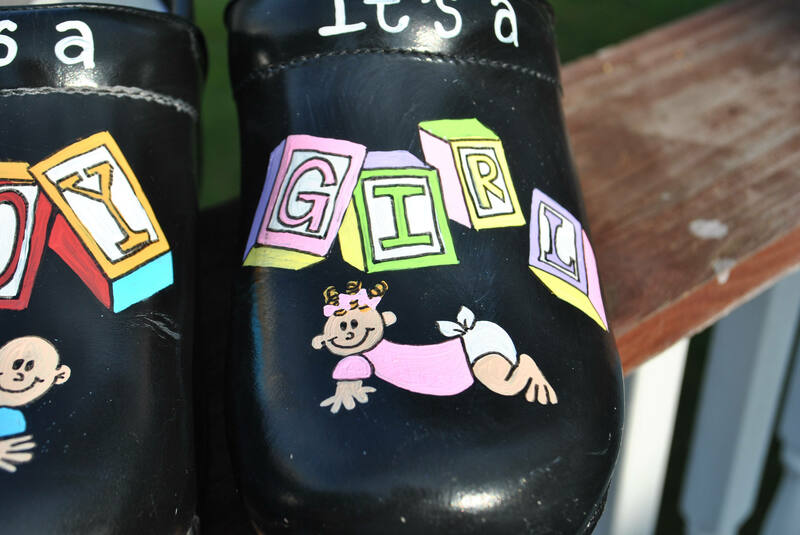 Please note that the price here is just to paint the clogs if you send me the shoes. 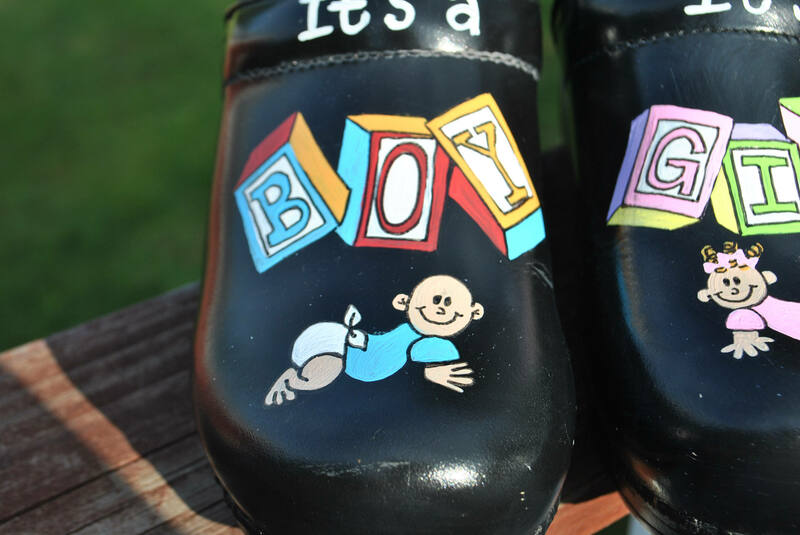 I can however buy the clogs and just add on to the custom order form the additional cost of the shoes.